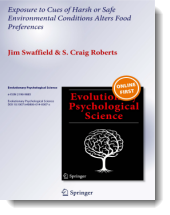 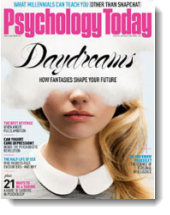 Internationally renowned magazine Psychology Today writes article on the impact of research conducted by Jim Swaffield and Craig Roberts. 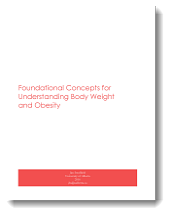 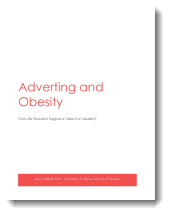 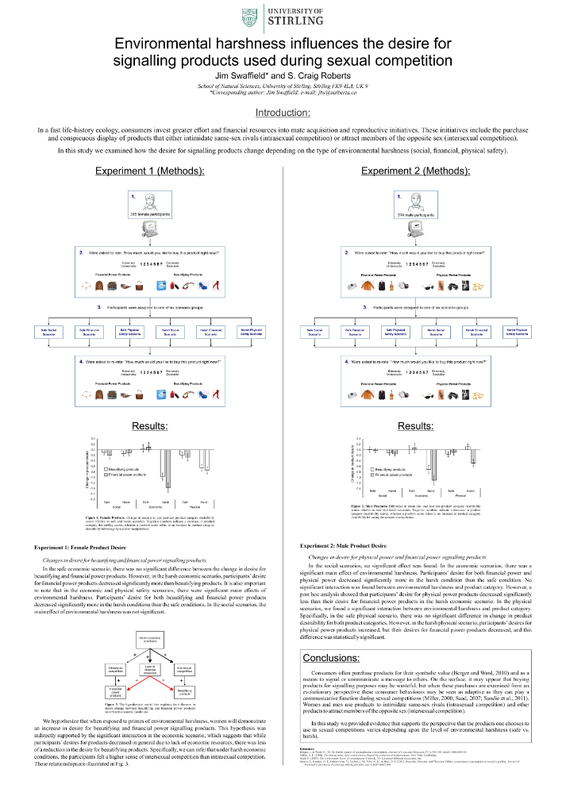 Advertising & Obesity: Does the Research Support a Claim for Causality? 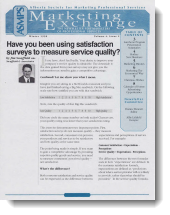 Have you been using satisfaction surveys to measure service quality? 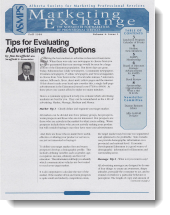 How to Increase Your Business by Reducing Consumer Perceived Risk?